Width: 1,200mm (minimum), 4,000mm (maximum). 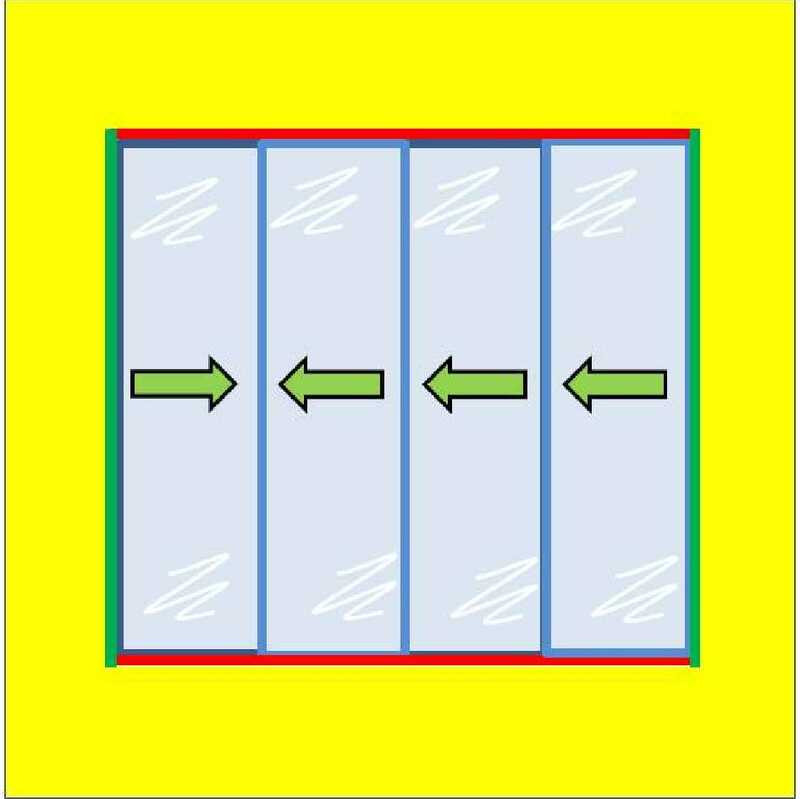 In describing the channels in which the panels slide; the panels are numbered 1-4, with 1 being left-hand side panel and 4 being the right-hand side panel (viewed from inside the room). 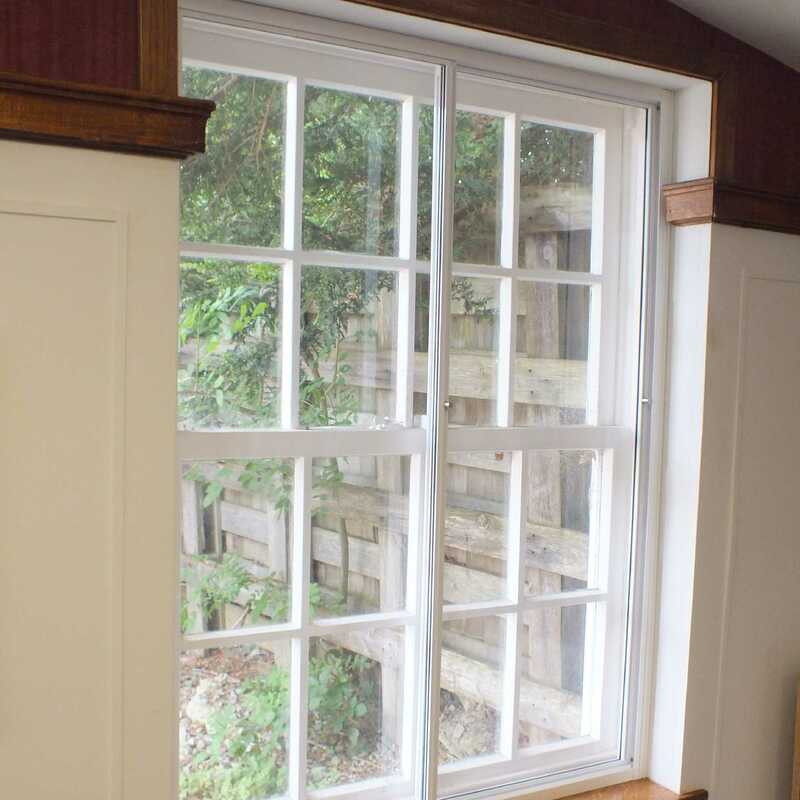 Panel 1 slides in the channel furthest from the existing window. 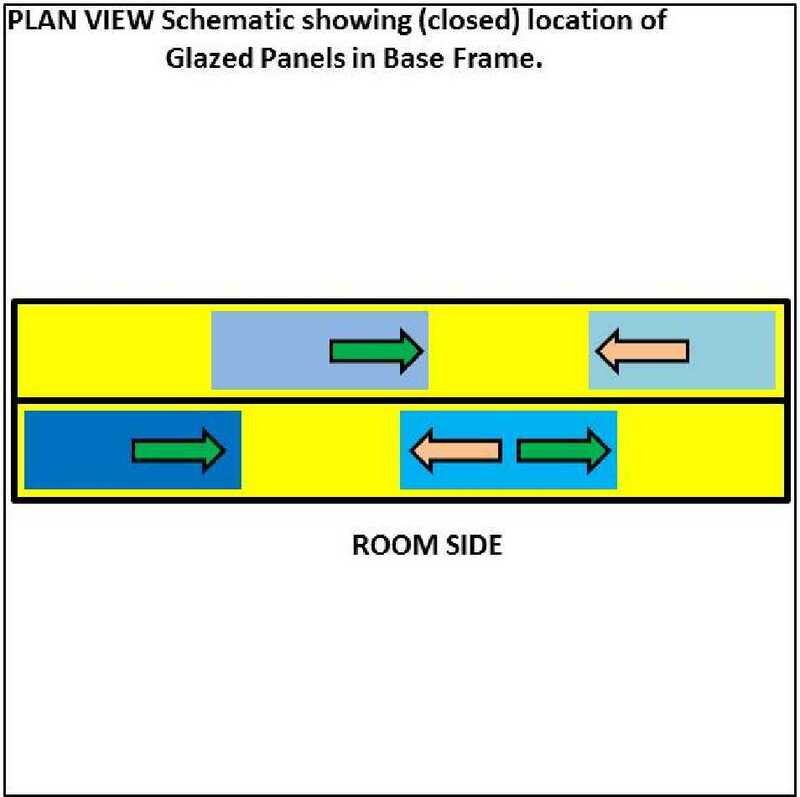 Panel 2 slides in the channel nearest the existing window. Panel 3 slides in the channel furthest from the existing window. Panel 4 slides in the channel nearest the existing window. The four panels hook together when closed to provide a draught-proof seal. I would recommend your affordable products (SmartSlider | 4 Panel Horizontal Slider (4 PHS) | 4 Panel Horizontal Slider with 4mm Plate Polycarbonate Glazing) to anyone else considering this product, as it has been superb. Omega Build Shop | SmartSlider | 4 Panel Horizontal Slider (4 PHS) | 4 Panel Horizontal Slider with 4mm Plate Polycarbonate Glazing. You are viewing SmartSlider | 4 Panel Horizontal Slider (4 PHS) | 4 Panel Horizontal Slider with 4mm Plate Polycarbonate Glazing, buy online today!